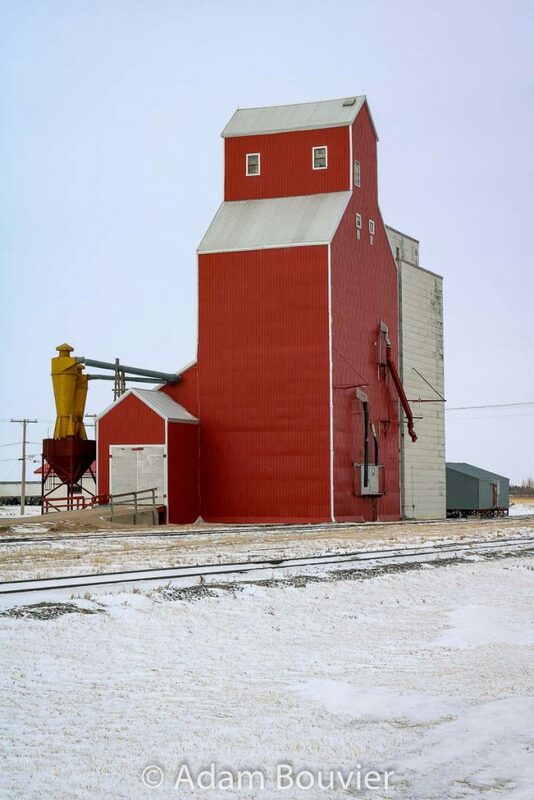 There is one grain elevator remaining in Davidson, Saskatchewan. 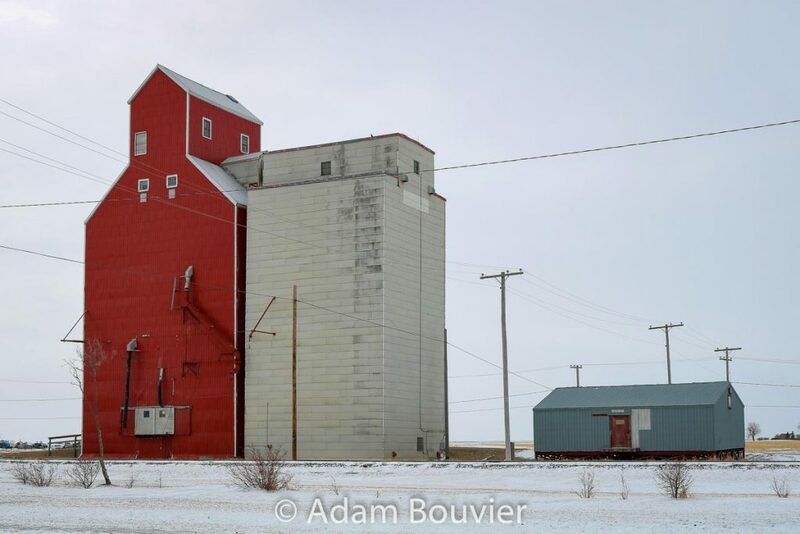 At one time in the 1990s there were seven grain elevators in Davidson: one Pioneer, two Saskatchewan Pool, one UGG, one Cargill, and two others. The Pioneer grain elevator was demolished in May 2016.